P. H. Teknow has the expertise to evaluate and integrate best-in-class products into solutions, supported with our professional services that are tailored to different types and sizes of clients. Working with leading clients across various industry sectors gives us unparalleled insight into your situation. 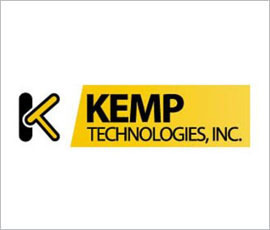 With P. H. Teknow’s 25 years of experience and Partnerships with the Leading IT Brands, we deliver products which ensure You are on the cutting edge. 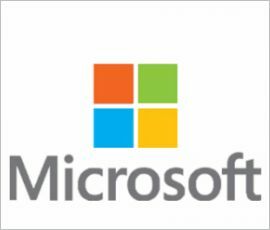 P. H. Teknow is a Gold Partner of Microsoft and we bring you all the latest products from Microsoft backed with our expert technical team for configuration and support. Now, nothing stands in the way of your ideas. Get everything you need to create with P. H. Teknow, ADOBE Gold Partner. Imagine. Design. Create. 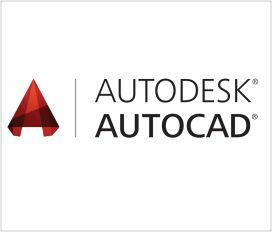 P. H. Teknow brings you all the latest products from Autodesk. 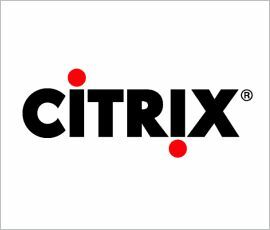 CA software drives competitive advantage in the application economy. 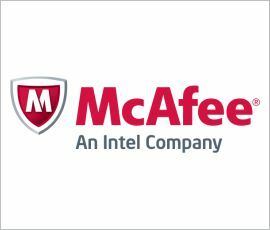 Secure You Digital Life. 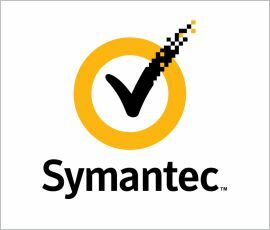 Ensure Safety for all your devices. 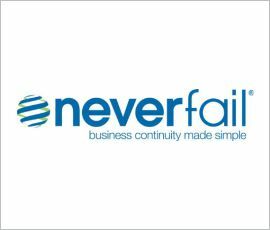 Neverfail is a business continuity software company that helps businesses around the world prepare for and protect themselves from disaster without missing a beat. 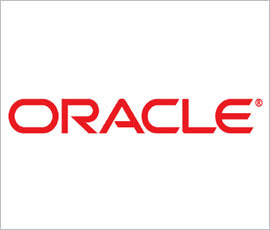 Oracle simplifies IT with the world’s most complete, open , & integrated business software and hardware systems. 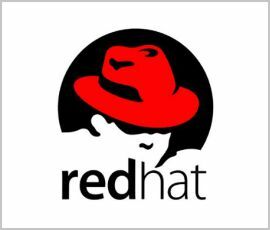 P. H. Teknow is an Oracle Gold Partner. Expand your business with confidence. 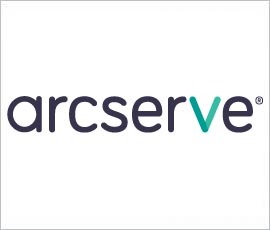 Grow into the cloud, build in a virtual world, embrace mobile devices. 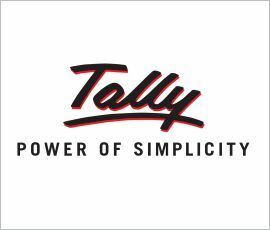 Tally Solutions-Market and technology leader in ERP software solutions.